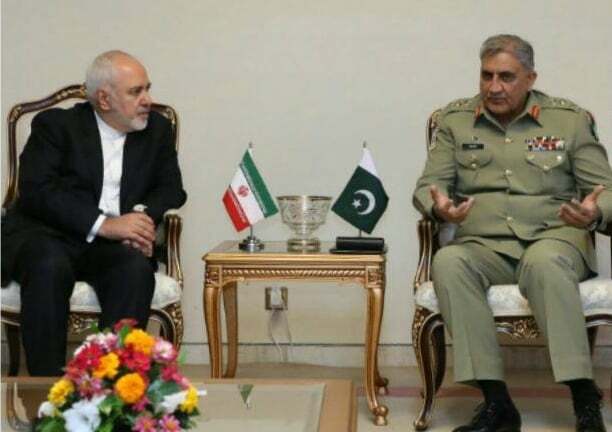 Iran’s Foreign Minister Mohammad Javad Zarif has held talks with his Pakistani counterpart Shah Mehmood Qureshi in Islamabad over several issues including the release of Iranian border guards abducted by Pakistan-based terrorists. At the Wednesday meeting, the Iranian minister received the latest reports on the situation of the Iranian forces captured by the Jaish al-Adl terrorist group. Zarif appreciated the goodwill and efforts made by the Pakistani authorities, and highlighted the necessity of implementing previous agreements with the political and military officials of the country. He also presented some existing strategies to strengthen the security of borders and joint operations against terrorist and criminal groups. For his part, the Pakistani top diplomat underlined the friendship of the two countries and called for boosting communications and sharing information to address concerns. “The security of Iran means that of Pakistan, and we make all our efforts to address security concerns,” said Qureshi. The two sides also discussed different aspects of bilateral relations and exchanged views on the most important regional and international issues. 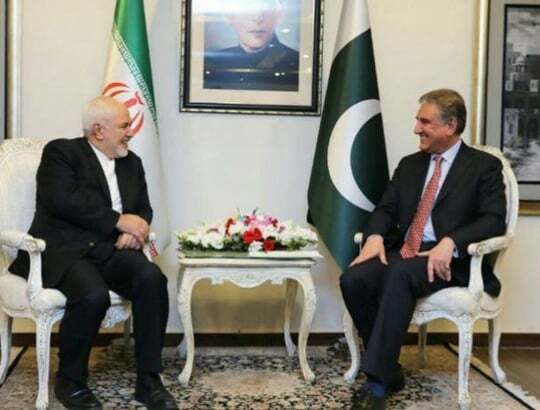 Zarif and Qureshi further emphasised the need to boost economic, political, cultural and educational cooperation between the two brotherly countries. Later in the day, the Iranian top diplomat also held negotiations with Chief of Army Staff of Pakistan General Qamar Javed Bajwa. During the meeting, the two sides conferred on joint efforts and cooperation to ensure the security of Iran-Pakistan borders, and acceleration of efforts and measures to secure the release of Iranian border guards abducted by terrorists. They also talked about mutual cooperation for regional peace and stability, particularly in Yemen and Afghanistan. Heading a high-ranking delegation, Zarif left Tehran for Islamabad early Wednesday to follow up the case of the Iranian abducted soldiers. Upon his arrival he told reporters at the airport that Pakistan has already promised to spare no effort in helping the release of Iranian border guards. However, he said there is a need for constant discussion with Pakistani officials to bring kidnapped forces back home. On October 15, the Jaish al-Adl terrorist group took away 12 Iranian security personnel during an overnight ambush in the southeastern city of Mirjaveh. The terrorists then fled to Pakistan with their captives following the cross-border attack.